Pioneer of timesharing and the Multics operating system. Fernando Corbató was born in Oakland, California, in 1926. He received his B.S. degree from Caltech (1950) and a Ph.D. from MIT (1956), both in physics. 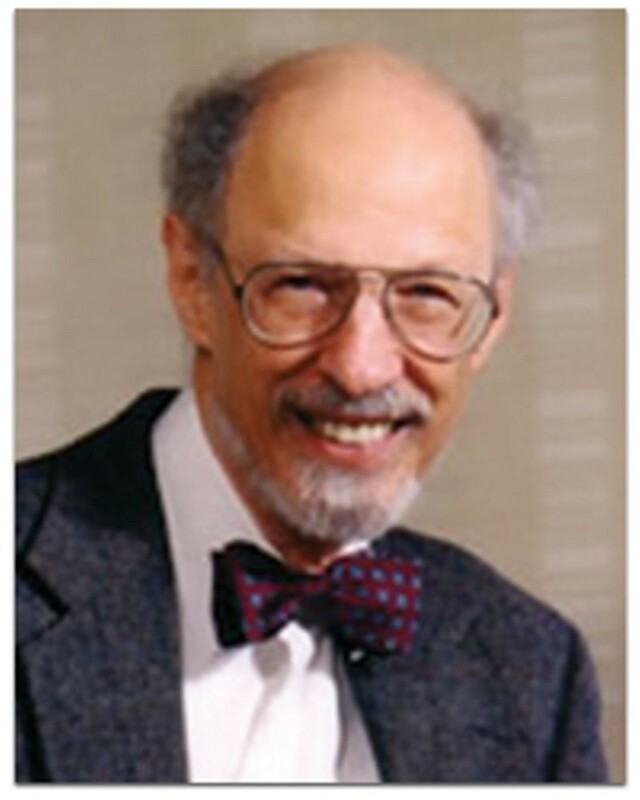 Corbató is a professor emeritus in the department of electrical engineering and computer science at MIT and a pioneer in computer operating systems. He achieved wide recognition for his work on the design and development of multiple access and timesharing computer systems. 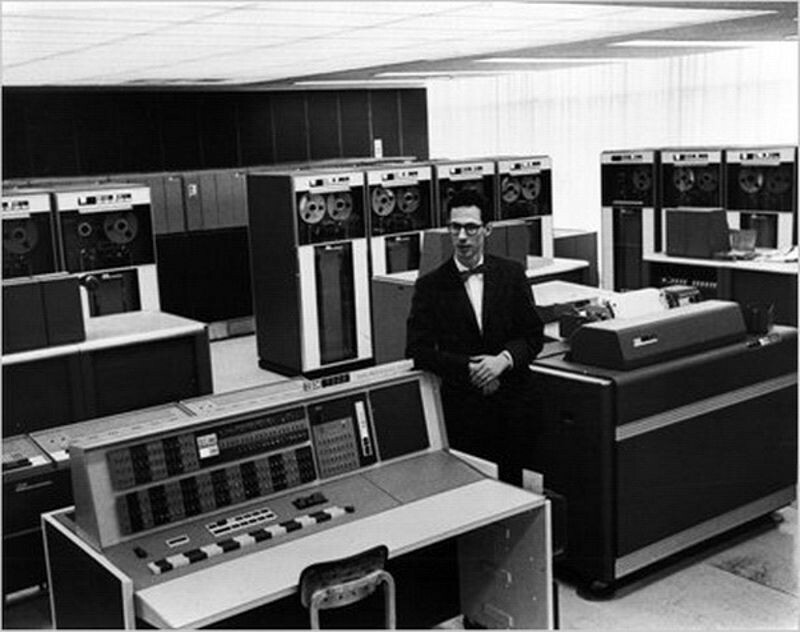 These systems allow many users to share the resources of a single large computer, a dramatic advance in the 1960s when laborious batch processing methods-with their often days-long waits-were the norm. This new method, called timesharing, allowed for truly interactive computing in which near-instant response times dramatically increased productivity and user convenience. In the late 1960s, Corbató led development of a groundbreaking new operating system, MULTICS (Multiplexed Information and Computing Service), which in 1973 became the basis of a commercial system offered by Honeywell Information Systems. MULTICS also had a major influence on the now-ubiquitous UNIX operating system.